Top-floor three-bedroom apartment in a professionally managed condominium building located close to the Greenline, BU and BC. 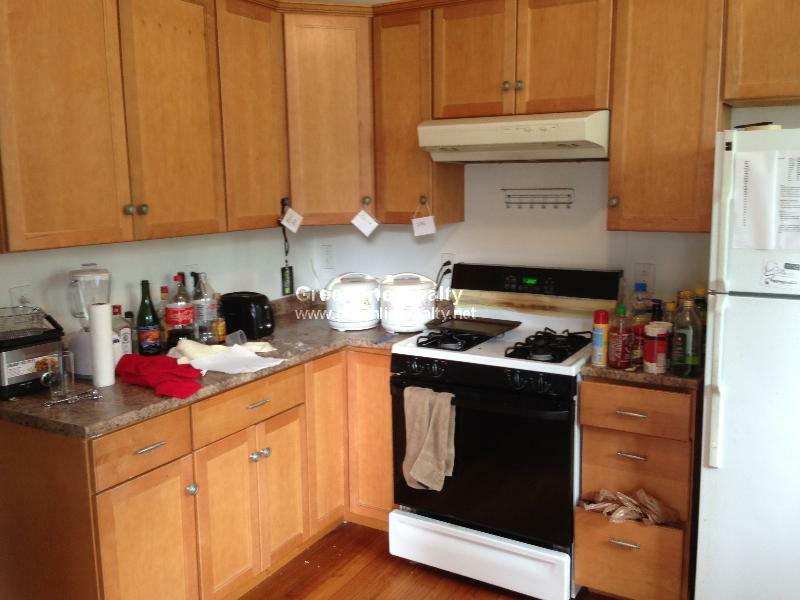 Apartment has high ceilings and hardwood floors, all bedrooms are equal sized, with large living room. Apartment is bright and has beautiful views.